Misc Winx Club. Misc Winx Club Pictures. 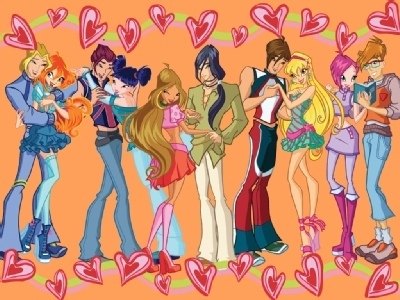 Wallpaper and background images in the The Winx Club club tagged: winx club misc pictures. aaawww how cute! i love all the couples! aww they all look SOOOOOOOOOOOOOOOO CUTE TOGETHER!